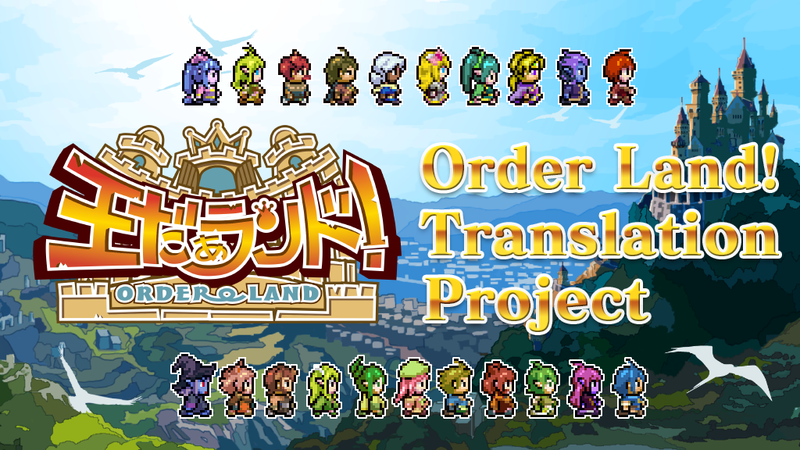 We started the Kickstarter project "Order Land!" English Version (Switch / STEAM / Xbox One). 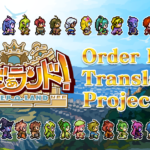 This project is seeking support for translation costs to develop an English version of "Order Land!" that released in Japan for Nintendo Switch. 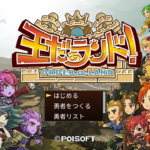 "Order Land!” is "King simulation + Training Hero ADV + brave adventure RPG"
However, we found a wonderful paradise called Kickstarter. 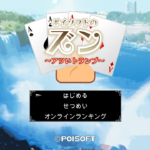 We really would like everyone in the world to enjoy "Order Land!" so we would like to request for the assistance! 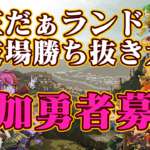 When the funds reached 5 million yen, it will be translated from Japanese to English properly "Order Land!" and released on STEAM(PC), Xbox Live, Nintendo Switch North America / Europe. Would you like to invest this project and enjoy this ”Order Land!” world?